Wellness is about so much more than just physical health. It also includes your mind, will and emotions, and even your financial stability. For dancers, so much emphasis is often placed on our physical appearance, which in many ways makes sense because our bodies are our instruments. However, when we place more focus on the external body, we fall short of caring for our total selves. Achieving your dance career goals must come with a balanced pursuit of your total well being, including your finances. If not, you run the risk of burn-out, diminished health, monetary strain, or of quitting your career pursuit altogether. So you see, it is imperative that as a dancer you consider your body, mind, and soul as well as a variety of revenue streams when building a sustainable career. Here are a few tips to help you nourish yourself and your career. Set Boundaries: Know your limits, and remember, it’s okay to say “no.” When you overextend yourself, stress levels increase, injury occurs, and frustration rises. Be aware of your overall limits, and protect yourself, which will allow you to function in fuller health. Manage Your Time: To alleviate stress, use a calendar to make a daily or weekly schedule. Avoid trying to get it all done in one day. Instead, choose challenging yet attainable goals, and prioritize your most pressing responsibilities first. Feel free to mark completed items off your “to do” list to give yourself a sense of accomplishment as you move towards success. Practice Mindfulness: Meditation has been proven to promote relaxation, decrease stress, lower blood pressure, and reduce illness. As often as you can (daily or at least 3 times per week), set aside a few minutes to get still. Use this time to be quiet, focus on your breath, and think calming and peaceful thoughts. Stay Hydrated: Considering the amount of physical activity dancers engage in, this one should be a no-brainer. An easy formula to follow for staying hydrated is to consume half your weight in water each day. For example, 140 lbs in body weight calls for 70 oz. of water consumption. Note: This is just an average. More water will need to be consumed with greater amounts of exercise. Eat a Balanced Diet: Eat a whole food diet with a significant portion of your nutrients coming from plant foods – fruits, vegetables, nuts, seeds, grains and legumes. You can help your body to defend itself by increasing your dietary intake of antioxidants, which are found in those foods. Known benefits are lower blood pressure, decrease in cardiovascular disease, managed weight, and lower cholesterol. SOLUTION: Juice Plus+, a company that creates whole food solutions to support a healthy diet, provides an affordable way to consume nearly 50 different plants through various products. Juice Plus+ products are all plant based, non-GMO, NSF certified, and backed by hundreds of medical professionals nationwide. They even offer a garden product that allows you to grow your own produce in small spaces! Create Multiple Revenue Streams: As a dancer, generating a sustainable income is key for longevity. Creating multiple revenue streams allows you to earn a living without placing as much pressure on your budding career. You can generate multiple revenue streams through part-time work, teaching, performing, freelancing your other skills, or a number of other ways. SOLUTION: One consideration for residual income is to own your own virtual franchise through the Juice Plus+ Company, which is both flexible and affordable at only $50 a year. This opportunity allows you to work around your own schedule from anywhere in the world on your computer or smartphone. There are no quotas or overhead, and the company also offers a full health benefit package. It’s a great way to nourish your health and your career. For further information on the Juice Plus+ products or work opportunity, contact Cynthia Newland here. * Click here for more information on the research mentioned within this article. 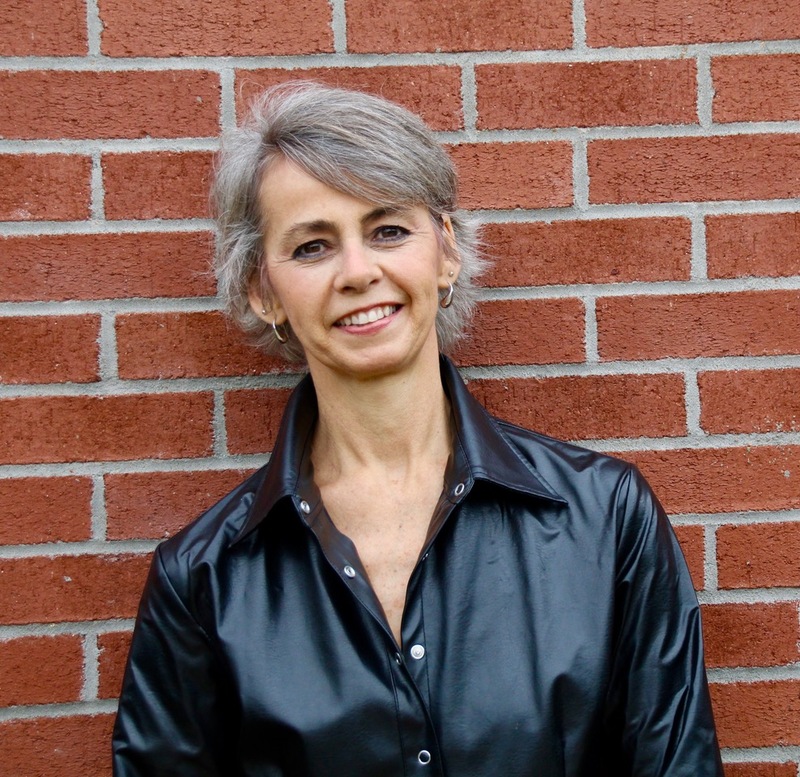 Cynthia Newland is a choreographer, dance educator, and entrepreneur. She currently teaches part-time at Belhaven University and is the founder and director of Bal Malhada “Feet Speak Dance” and Alible3. Cynthia travels nationally and internationally providing dance training, choreography, and performances, and she also speaks on the arts and health and wellness for individuals of all ages. Want access to more career tips and solutions like this? Click the button below to join the movement, and you'll get weekly tips, inspiration, freebies, and more sent directly to your inbox. FREE to join!